That’s my first time traveling abroad! Living in the US is pretty fun but expensive too especially in New York. I had the opportunity to visit NASA space shuttle and been to some military vessels. That experience is unforgettable. It’s not every day that anyone gets the opportunity to see a Space Ship in front of you. 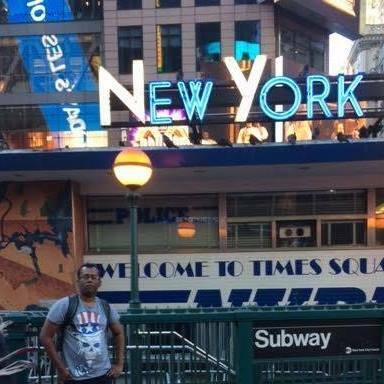 I visited several places in the US and learned how to travel which is one of the most important and basic things if you want to be able to do it on your own. From Climbing to the top of the Empire State building in New York and back to the shooting range in Connecticut was a pretty nice experience. Shopping around in the largest shopping malls is yet another feelings. The trip to Dakar, Senegal was yet another experience of the West African vibes. Learning cultures of Dakar’s people is something that anyone should know. I got the opportunity to talk with many people in Dakar. They are very nice people and always polite. 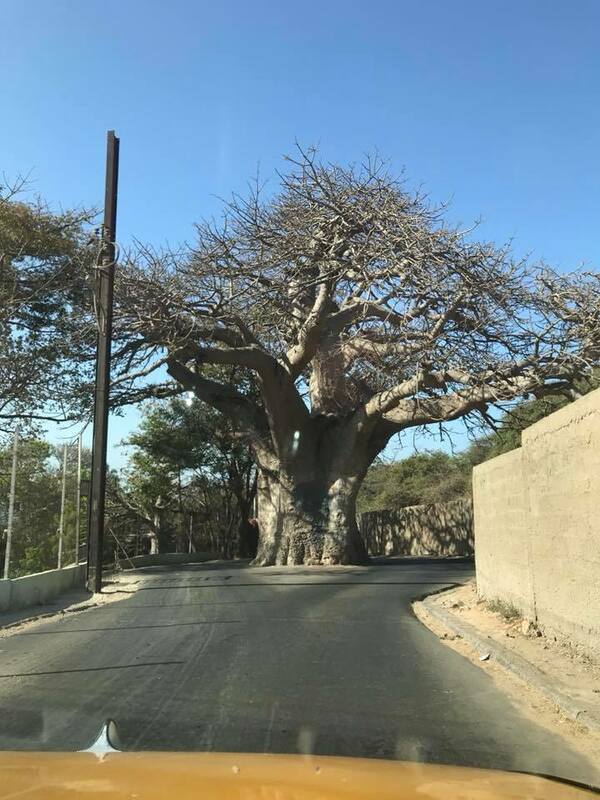 If you want to see Baobab trees, it can be seen almost everywhere even on the street of Dakar. 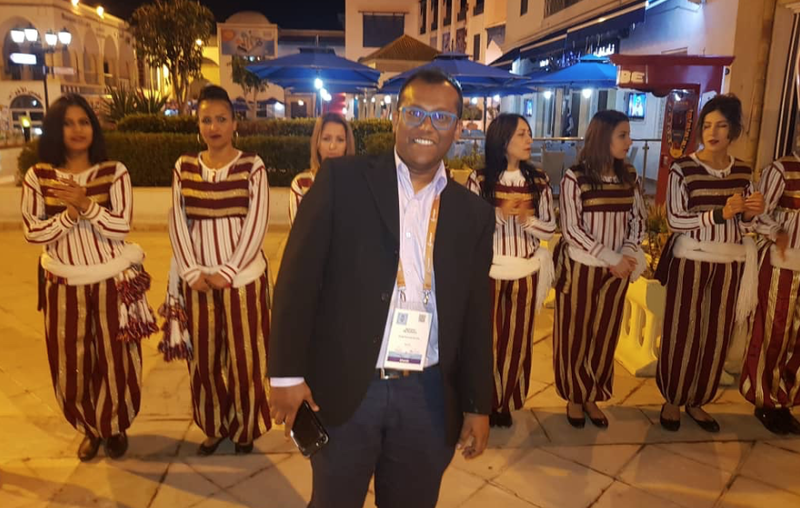 Training and facilitating the African Internet Summit 2018 hackathon was my objective and I met not only people from the west of Africa but from several other countries. I am glad to be able to meet many influential people who contribute to the Internet in Africa. Situated in the north of Africa, Tunisia had impressed me a lot especially at Yasmine Hammamet in Tunisia. I was staying at Diar Lemdina hotel and I should admit that the atmosphere was pretty calm. When it comes to tea, those people are good at making it alongside smoking Shish-a at the bar. Hard Alcoholic is a bit scarce there, but if you want to get drunk, they brew good wine which is just tasty. My aim in Tunisia as a speaker was to talk about DNS, DNSSEC and DNS Flag day. I also had the opportunity to meet more influential people contributing to the development of the Internet in Africa. We discussed a lot about Internet Policies in Africa. Besides, I had nice days in Frankfurt and Munich in Germany. Reunion island the neighbor island of Mauritius which is roughly less than 40 minutes. I should admit that the people of Reunion island are very good people and courteous towards me. I did not expect such a kind welcome from the people there. My goal was to participate in a conference at a media-tech sharing several technologies such as Ansible and other automation tools. I was also there for some personal meeting with a friend who is in the medical field. We discussed a lot about AI in the medical field.